My girls always really love when I draw them something seasonal to color. 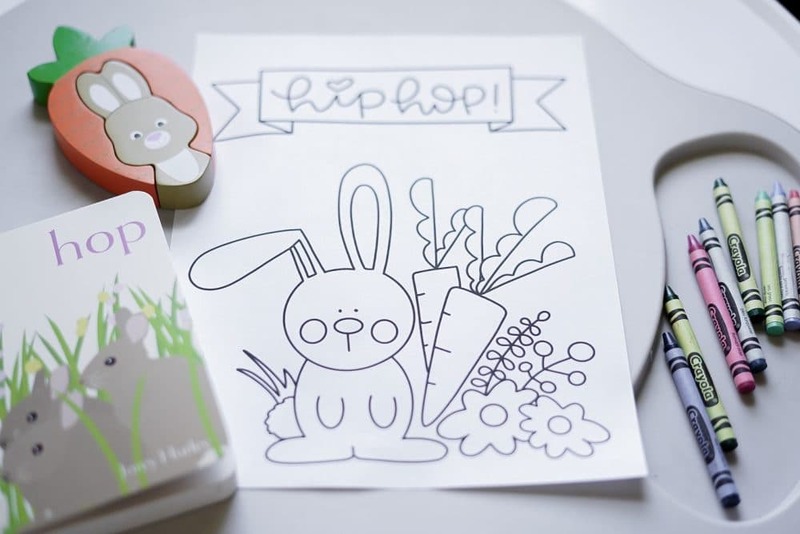 They loved a little bunny drawing that was part of a custom coloring page order so I turned that bunny into this free Easter Coloring Page printable! 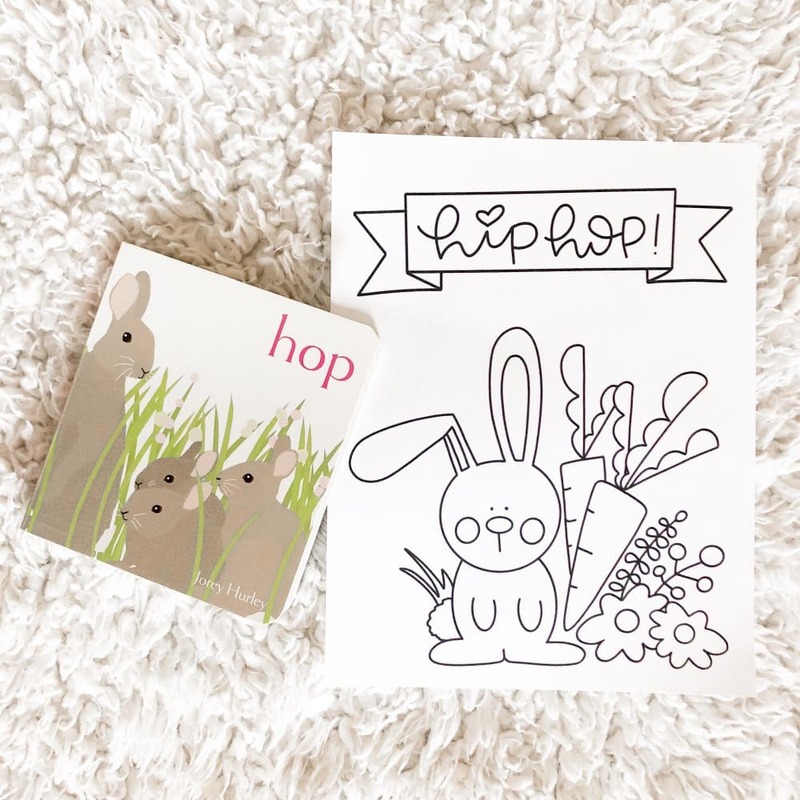 If you need an adorable spring bunny book the one pictured above, Hop, is so perfect! Each page has a single word and takes you through the daily life of a little bunny family. Nest, by the same author, is equally adorable. 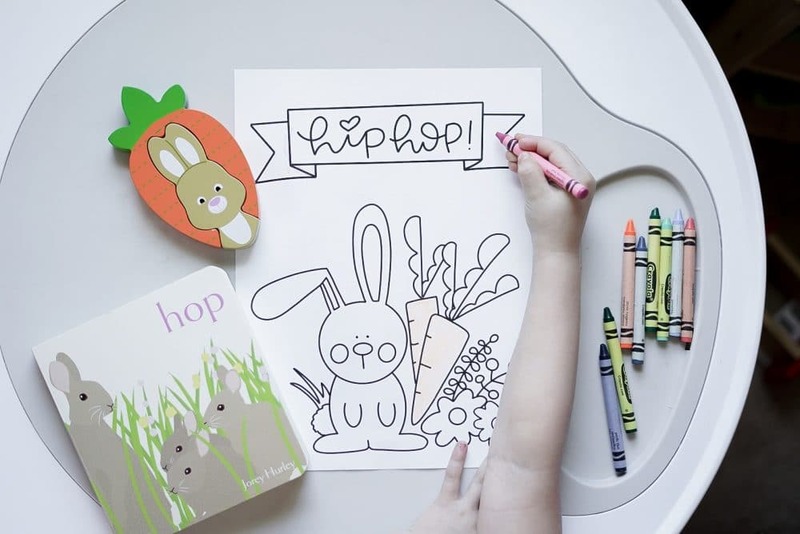 This cute little bunny coloring page is the perfect mix of large and medium coloring areas for little hands. Sometimes little hands don’t have the patience to color something more intricate so pages like this are perfect. 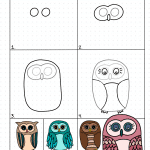 Use my free Easter Coloring Page printable as a quiet activity for Easter mass, or to put on the table for your Easter meals. 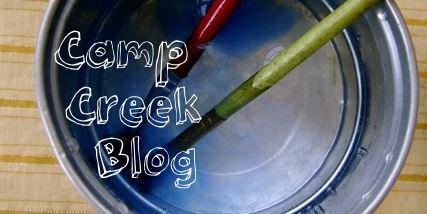 Or use this page for your spring preschool or elementary school parties! 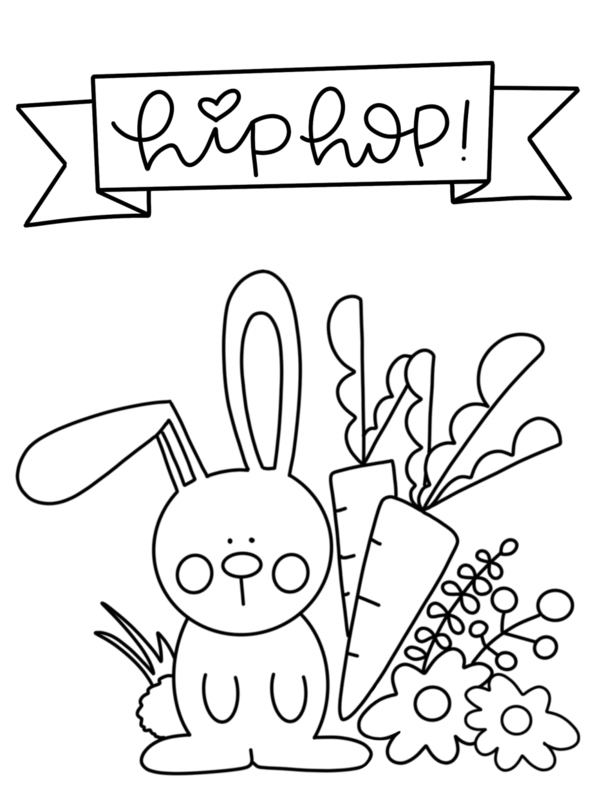 Right click and save or click and hold to save the Hip Hop Coloring Page to your device and print. Color as many times as you want! If you need instructions on how to color digitally check out this post on digital coloring. You could even roll one up, tie it with ribbon, and pop it into your kids Easter baskets. 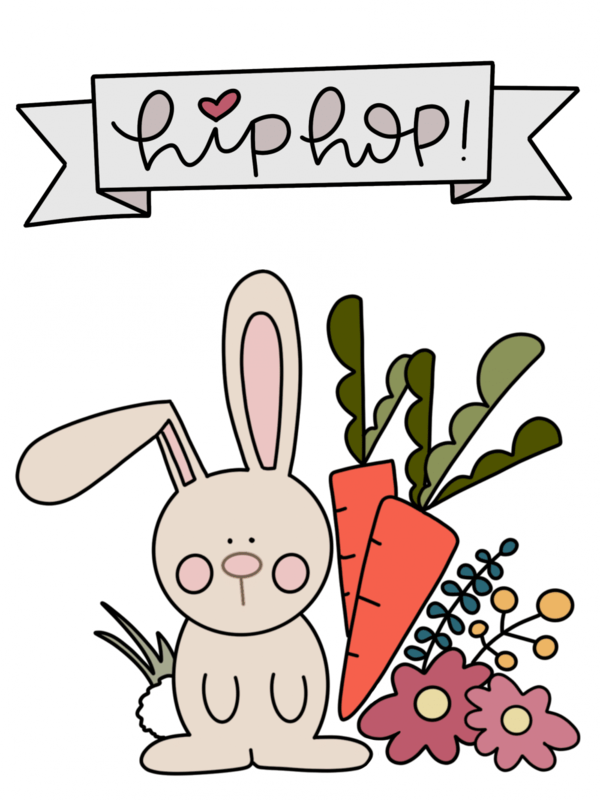 If you love this coloring page you’ll love my most recent pack of spring/food related coloring pages. The carrot page would go perfectly with this little bunny! Very nice resource. You give it a very good resource to print and keep my kids busy. Oh good I’m so glad!